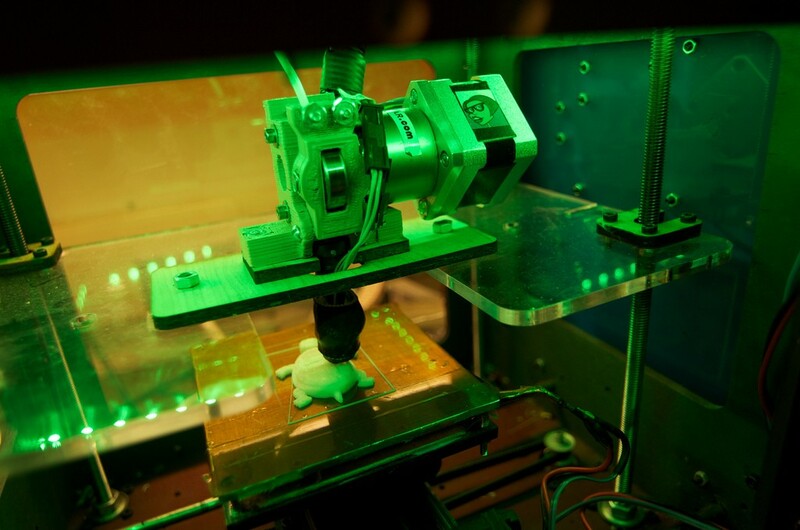 4D Printing…ready to fax someone a thing? Ok are you ready for 4D printing? How about faxing someone…a thing?! That would involve programmable matter and is in the domain of this exciting new era. Skylar Tibbits gives a cool talk on the future of 4D printing and what it might look like. Sites like thingiverse allow you to upload 3D blueprints for objects that you can make from your printer at home. In this new era the 4th dimension is time where the matter and objects can assemble themselves and change form. This seems pretty exciting so I am ready to check out this talk. Wouldn’t that be cool if science teachers could print replica animal cadavers? Awesome!! Time to buy some stock:)!! Hmm it can print something in the dimension of time? I find that highly improbable. The 4th dimension is time. So there will be lag?